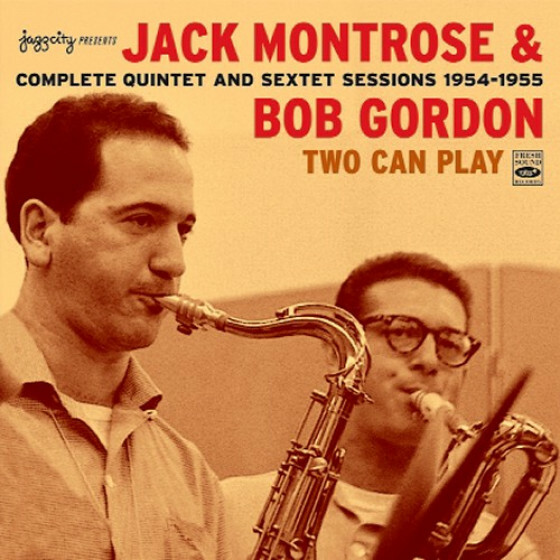 The two LPs compiled here are among the best works by the late Jack Montrose (1926-2006), a fine tenor sax player, remarkable jazz composer and arranger, and a key figure in the 1950s West Coast jazz movement. The first includes Montrose’s extended work Concertino da Camera (subtitled Blues and Vanilla), his most ambitious project, devised within an essentially contrapuntal structure. The quintet sides prove the cleverly conceived aspects of his compositional concepts, with their sense of symmetry in the use thematic material. 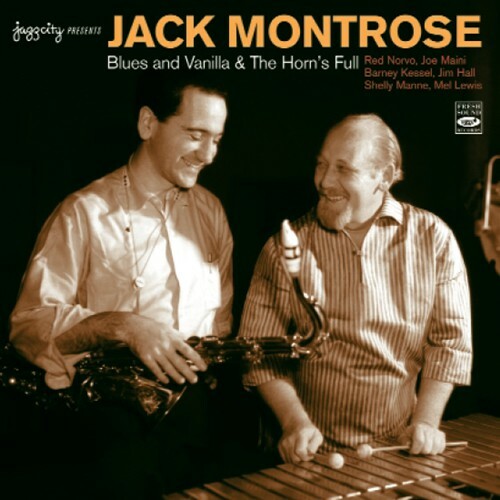 Montrose is accompanied here by some strong voices with a high level of individual performance such as Joe Maini, Shelly Manne, Jim Hall, Barney Kessel, and Red Norvo. The interplay, sympathy and good feeling between them are something to hear and one that doesn’t pall with repeated hearings. "Blues and Vanilla" (RCA LPM-1451). "The Horn's Full" (RCA LPM-1572). 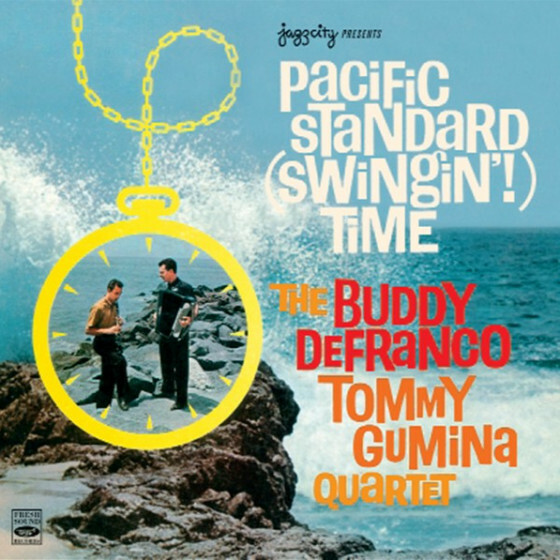 Jack Montrose (ts), Joe Maini (as), Red Norvo (vib), Buddy Clark (b) and Shelly Manne (d). 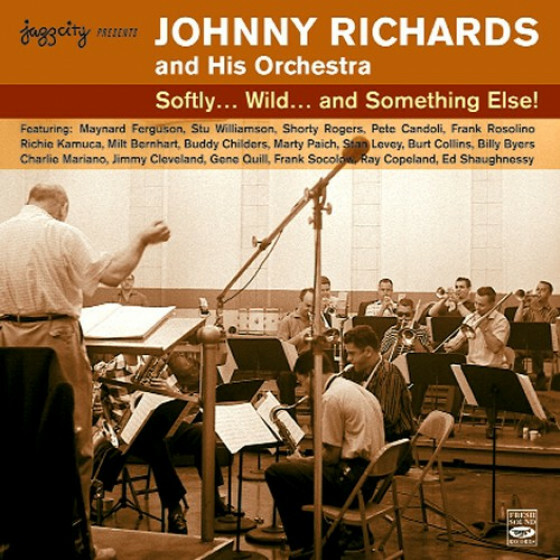 Recorded at Radio Recorders, Hollywood, on November 13, 1956. Jack Montrose (ts), Red Norvo (vib), Jim Hall (g), Max Bennett (b) and Bill Dolney (d). 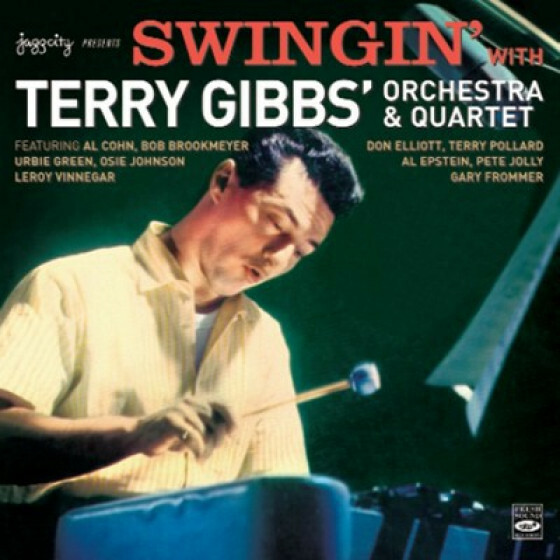 Recorded at Radio Recorders, Hollywood, on December 24 (#2-5), and 26 (#6-9), 1956. 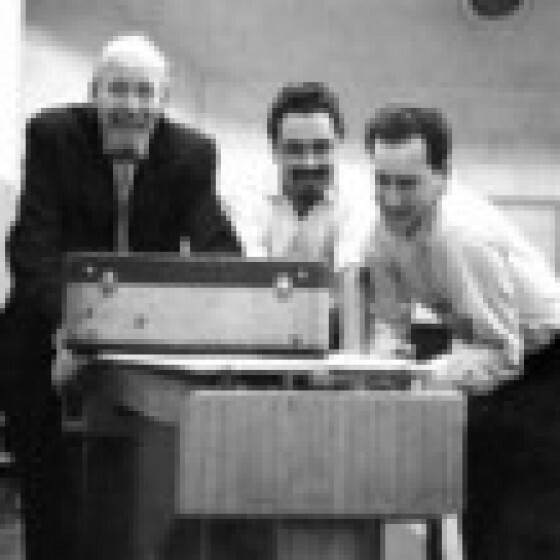 Jack Montrose (ts), Red Norvo (vib), Barney Kessel (g), Lawrence Red Wooten (b) and Mel Lewis (d). 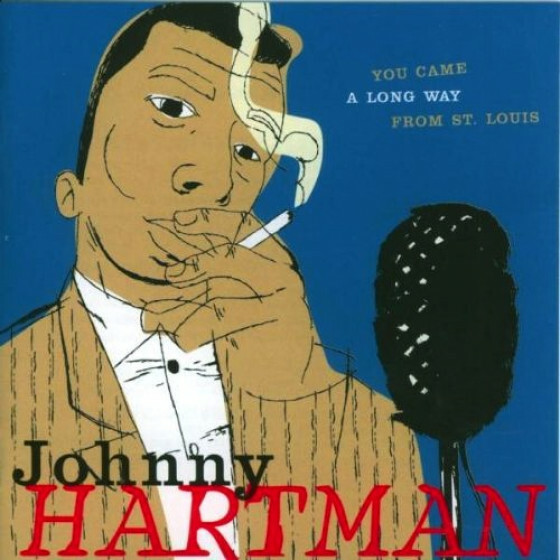 Recorded at Radio Recorders, Hollywood, on September 10 (#10-13), and 11 (#14-17), 1957. 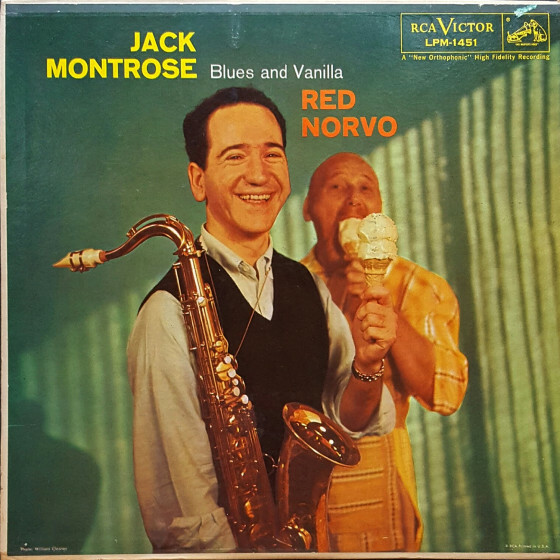 "Jack Montrose's first LP for RCA is a long-out-of-print collectable that is fairly obscure due to the paucity of jazz recordings that he made in the decades that followed this 1957 release. 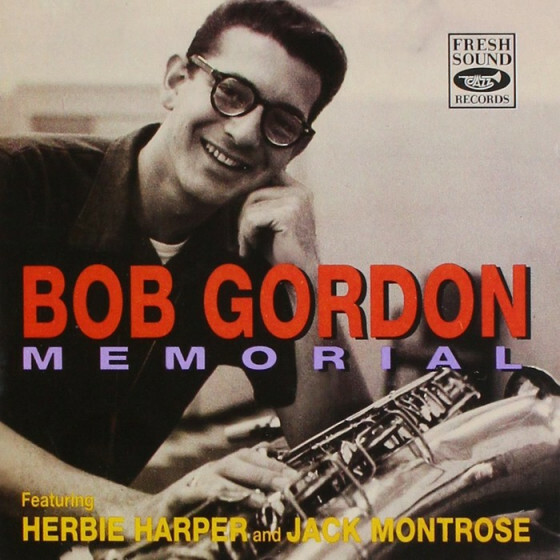 The cool-toned nature of the tenor saxophonist's compositions and arrangements fits in with the so-called West Coast jazz genre, though like many of the musicians labeled as such, Montrose is not a native of the region. 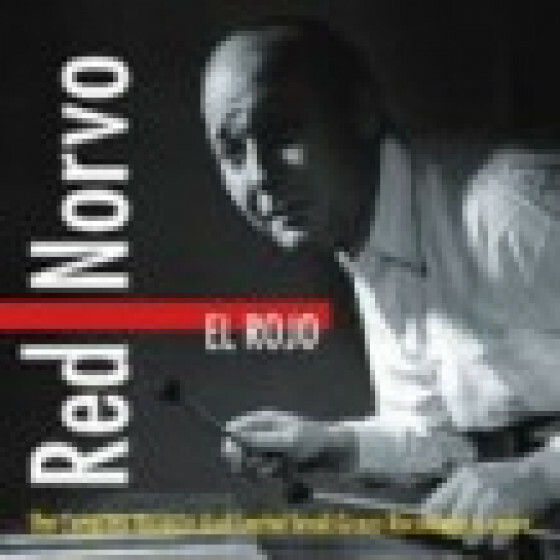 The first section of his extended piece "Concertino da Camera (Blues and Vanilla)" is built upon a swinging blues theme that utilizes a call-and-response between the rhythm section (anchored by vibraphonist Red Norvo) and the saxophonists (Montrose is joined by alto saxophonist Joe Maini); the second part gradually integrates three separate themes with some wild counterpoint. 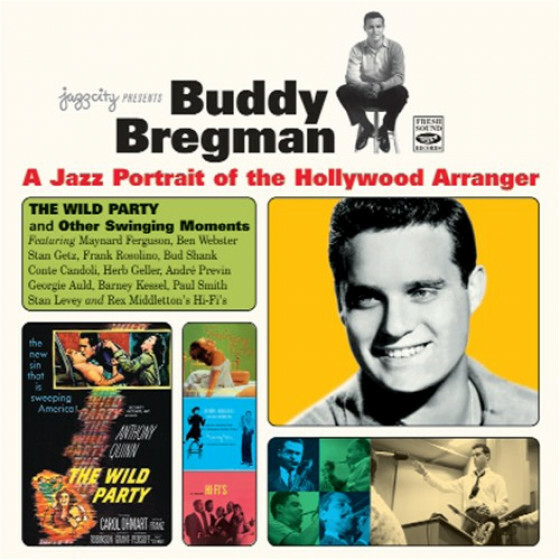 The second side of the disc includes a quintet with guitarist Jim Hall, bassist Max Bennett, and drummer Bill Dolney joining Montrose and Norvo for several more originals by the leader and an inventive arrangement of Duke Ellington's "Don't Get Around Much Anymore" that incorporates a counter-melody against the main theme. Montrose's approach to "Bernie's Tune" also adds new depth to this favorite of '50s-era jam sessions." 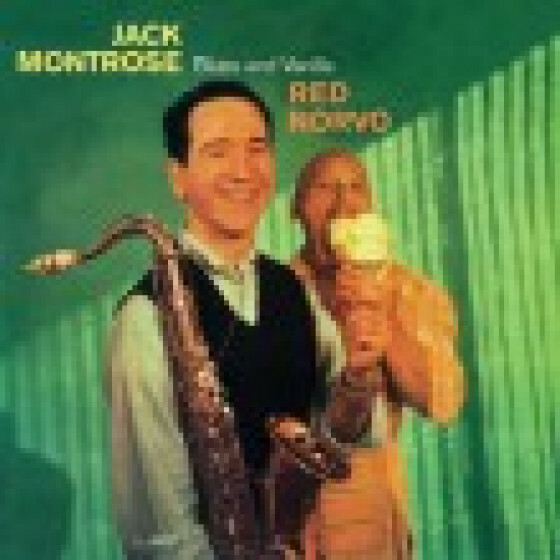 "Although a somewhat obscure set which has not yet been reissued on CD, this outing by tenor saxophonist Jack Montrose was put out by Fresh Sound Records in the 1980s. 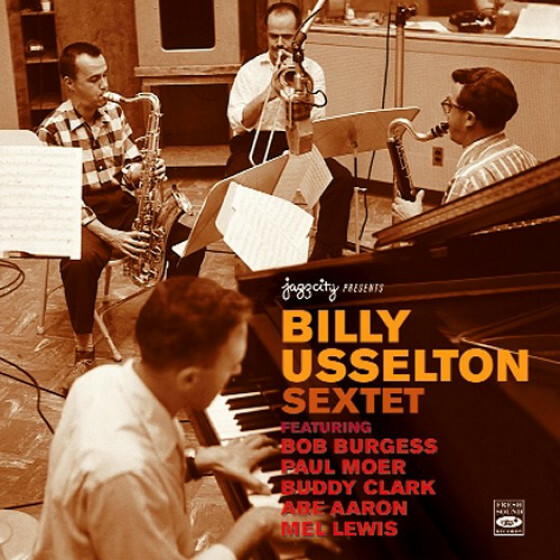 Montrose, an excellent improviser who was also a talented arranger, teams up with vibraphonist Red Norvo, either Barney Kessel or Jim Hall on guitar, Lawrence Wooten or Max Bennett on bass and Mel Lewis or Bill Dolney on drums to perform six of his originals and five swing-era standards. The music is greatly uplifted by Montrose's inventive arrangements and has many concise solos. Despite the quality, Montrose would not have his next opportunity to lead a record date for 28 years."